Duralife 85 Durometer Silk Screen Printing Squeegee (Pink: 140mm x 25mm x 5mm). Very Hard. 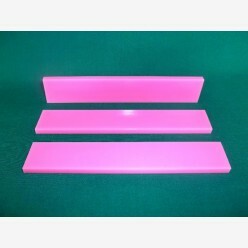 Do you have any questions about 85 Durometer Squeegee 140 x 25 x 5mm?